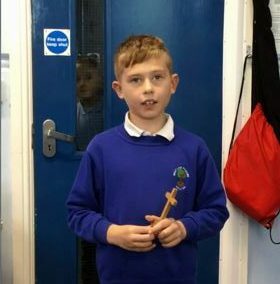 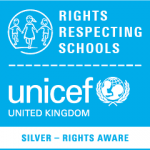 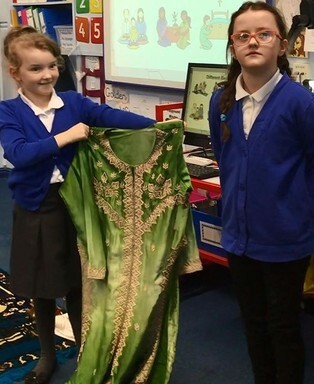 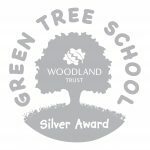 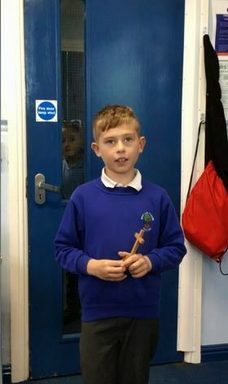 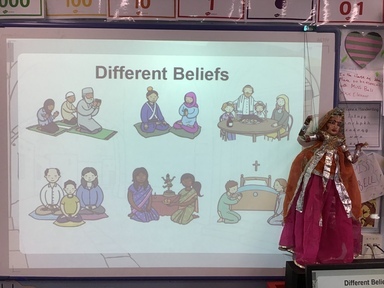 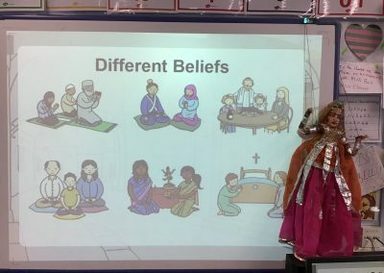 We discussed how it is important for us to respect an individual’s ‘choice’ and freedom to follow their own religious belief or faith. 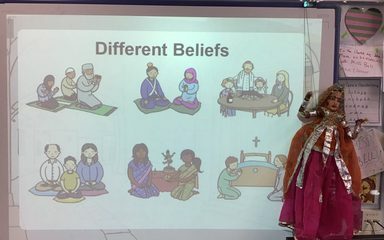 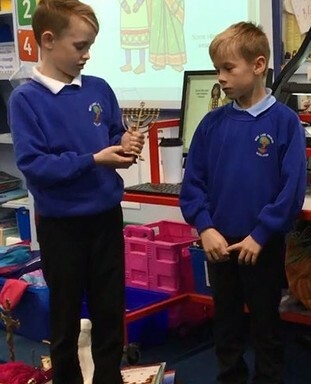 We considered lots of different world religions and learnt about some of their different religious practices, belief systems, buildings / places of worship and key festivals associated with each one. 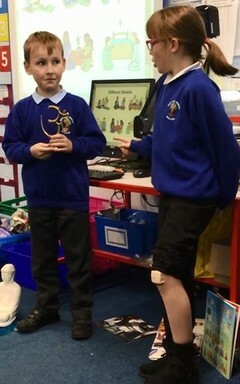 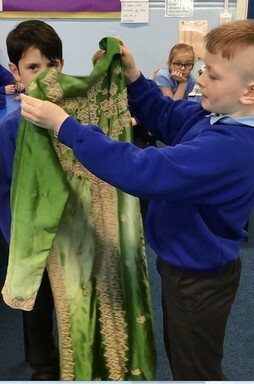 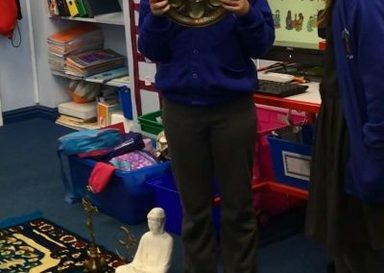 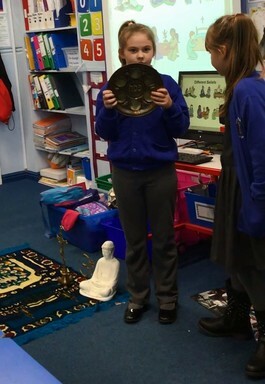 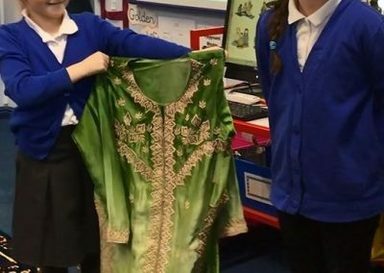 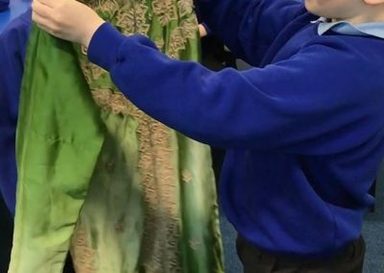 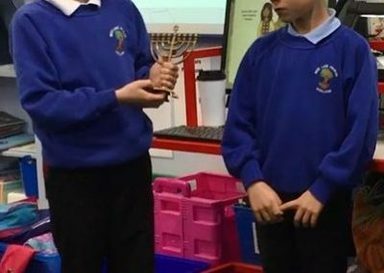 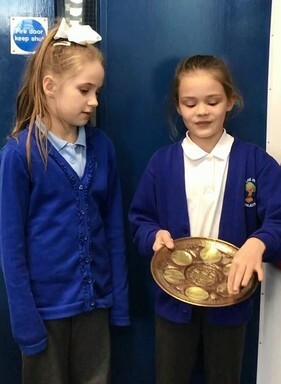 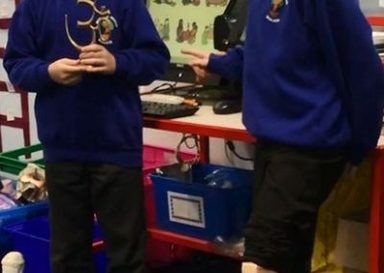 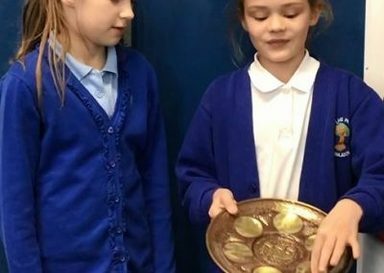 Miss Westgarth brought along a box of fascinating religious artefacts for us to look at – and we took turns discussing some of the religious imagery and symbolic meanings found in these.